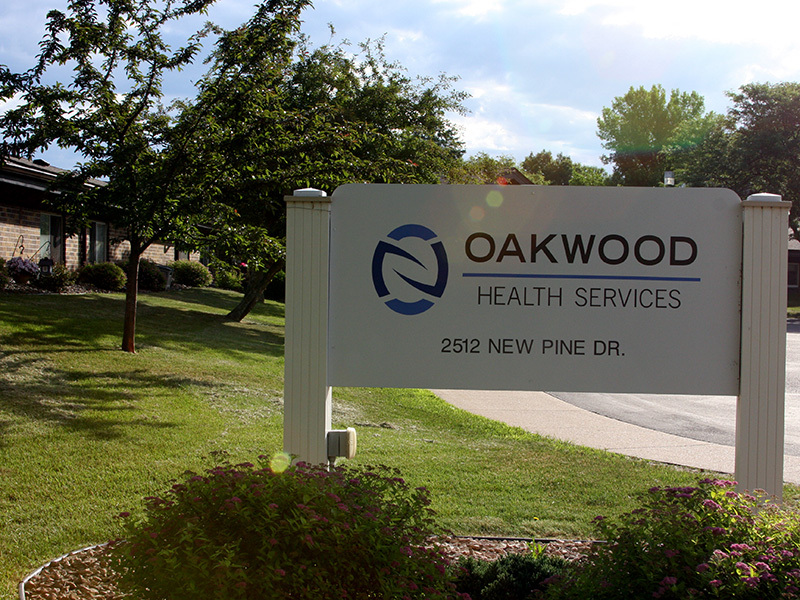 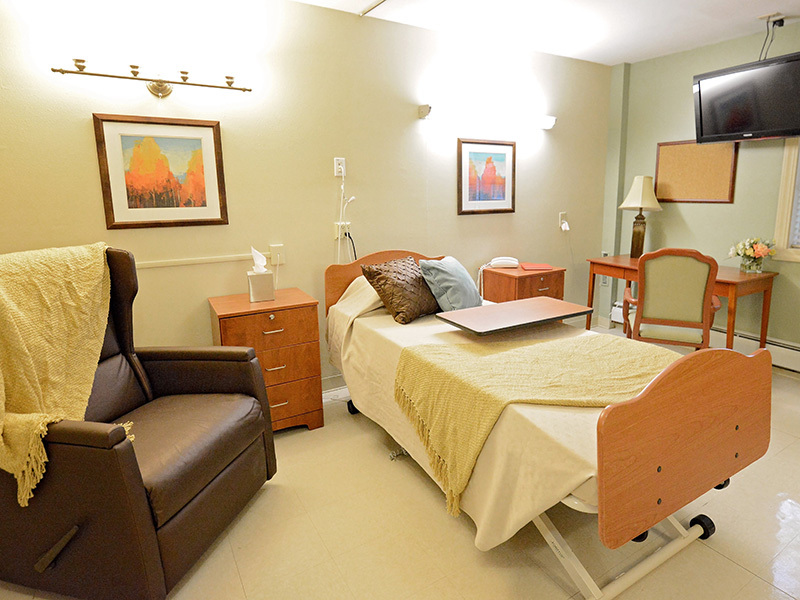 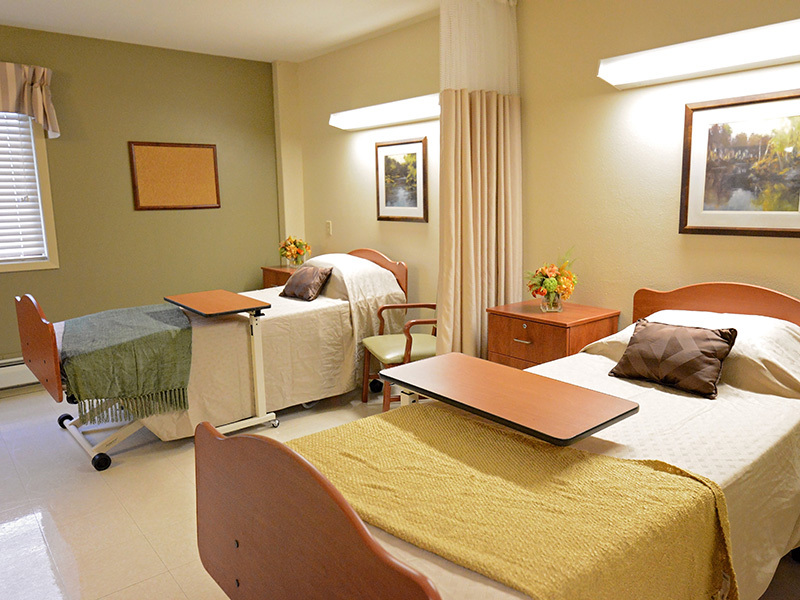 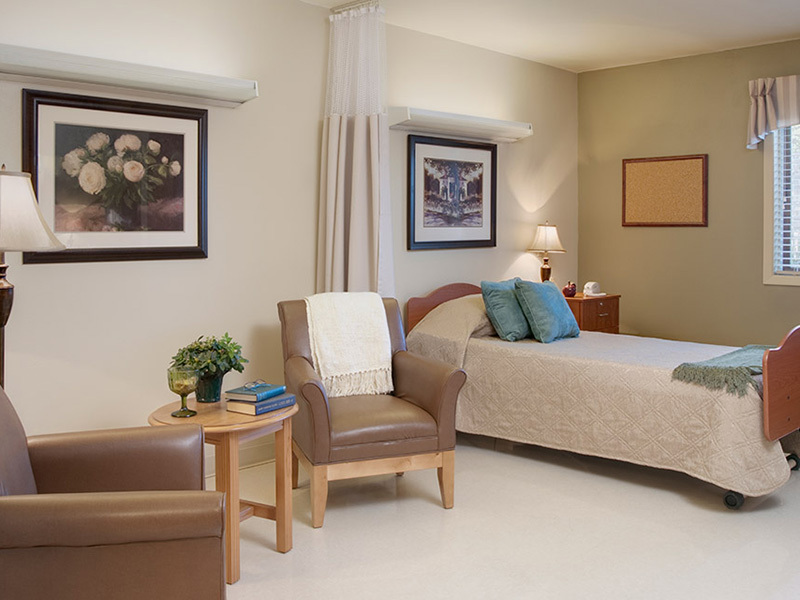 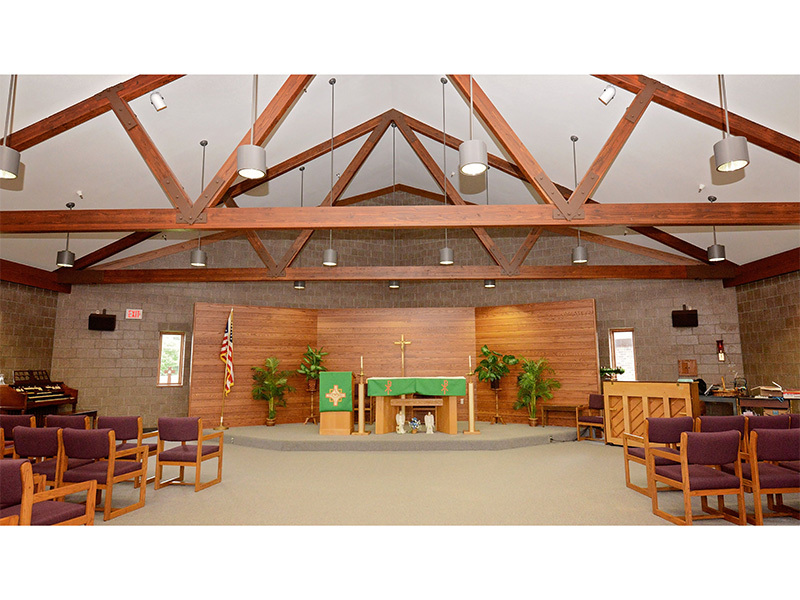 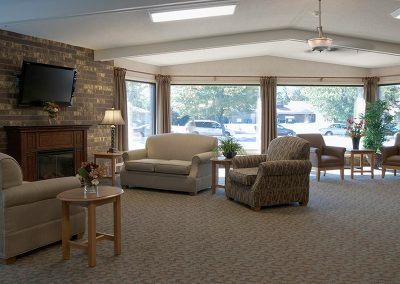 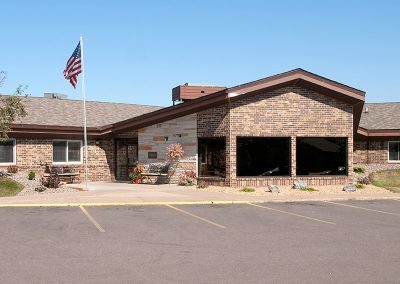 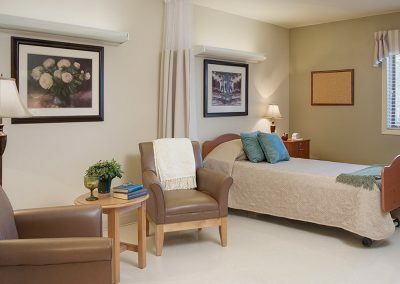 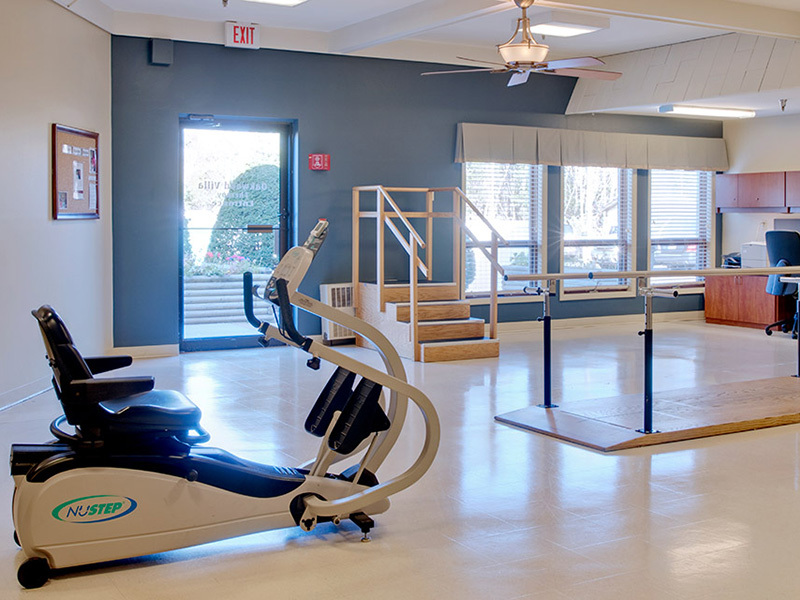 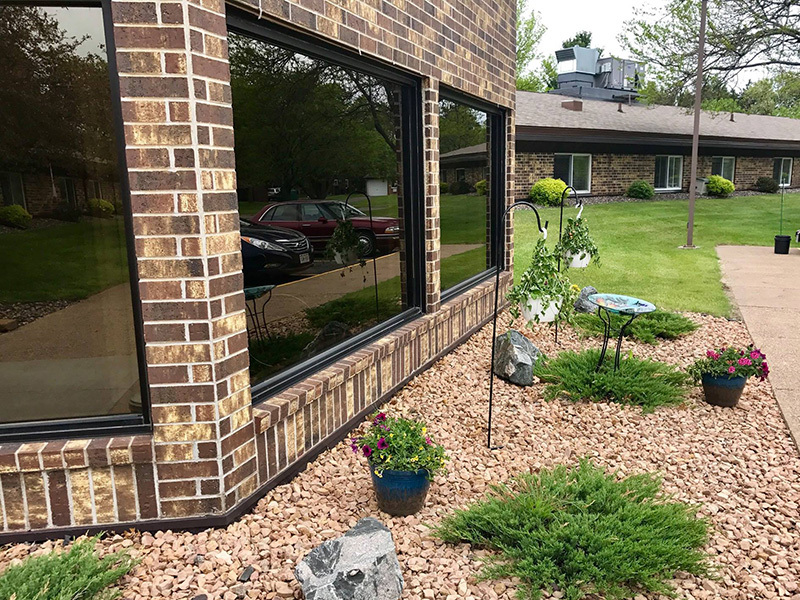 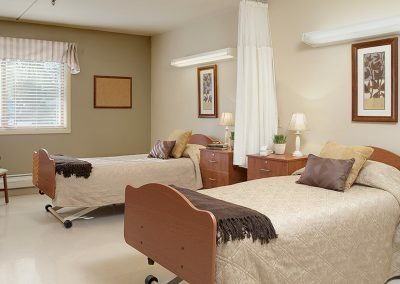 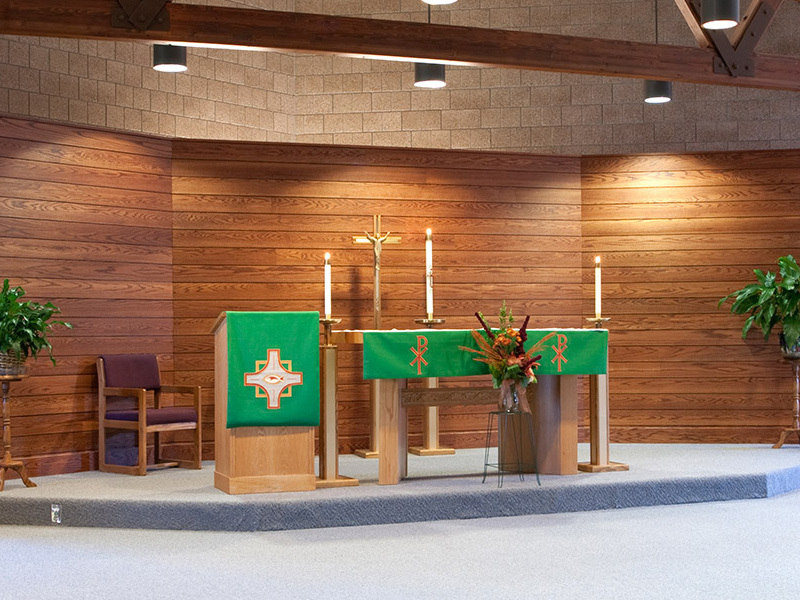 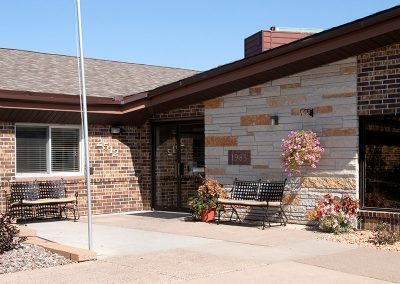 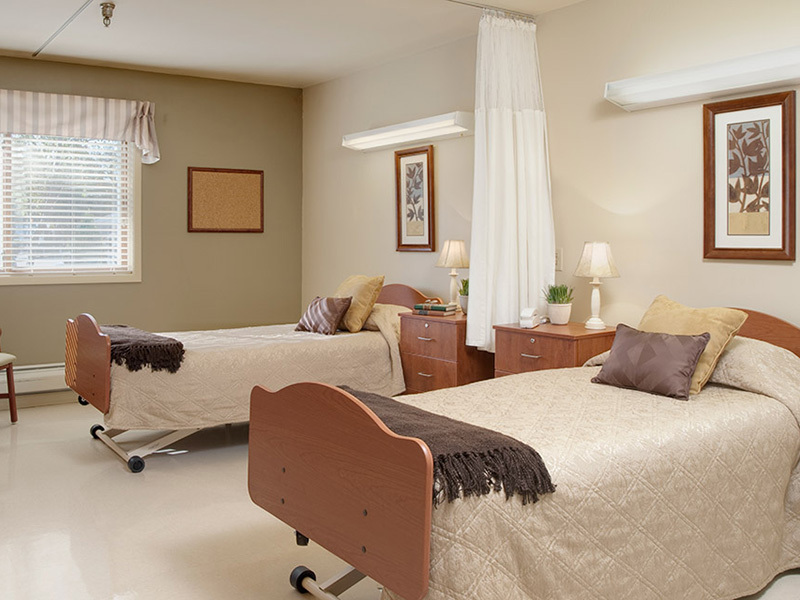 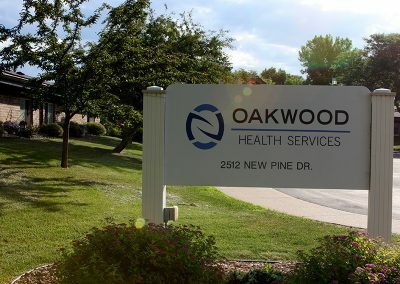 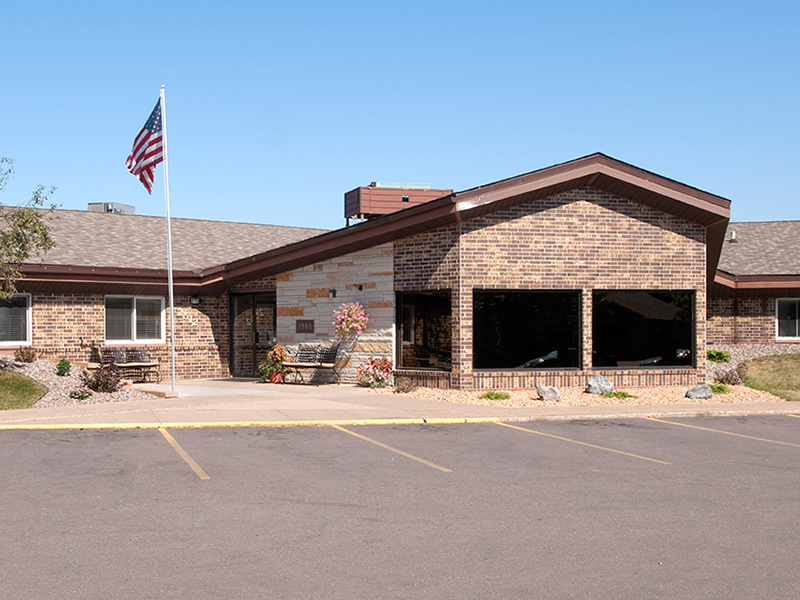 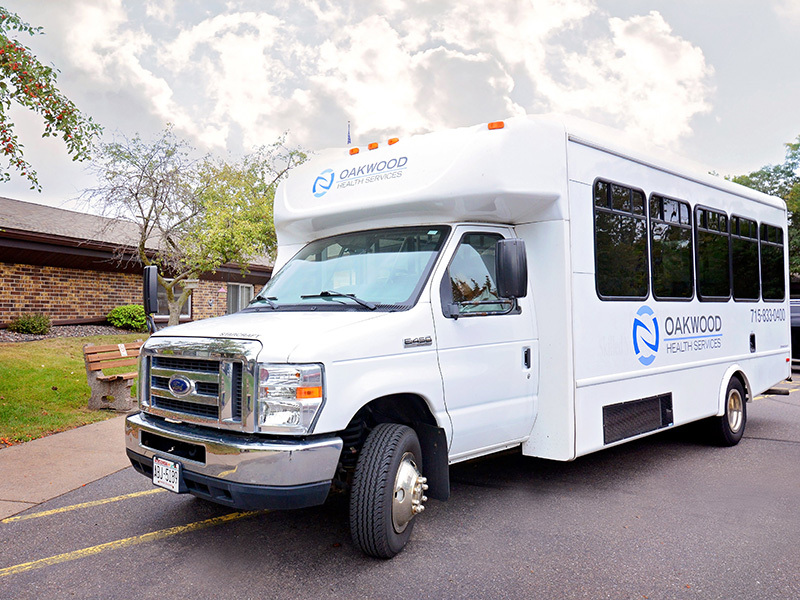 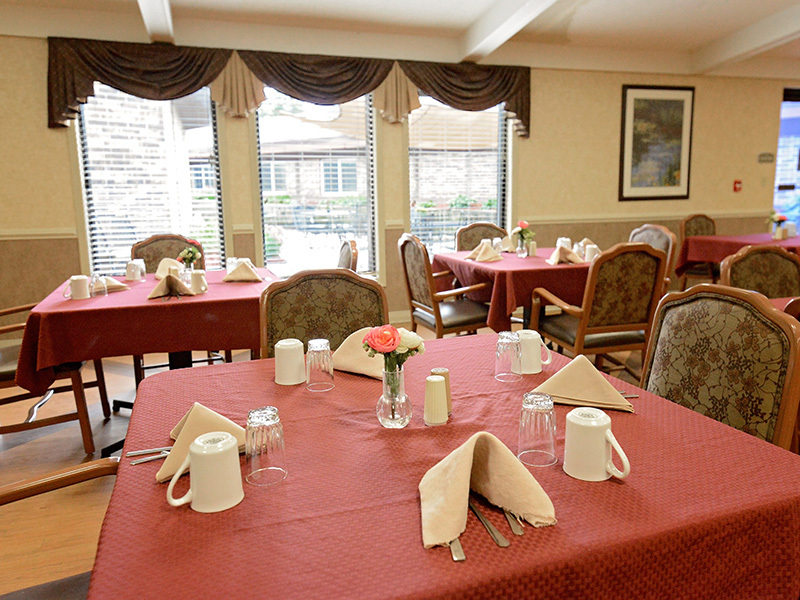 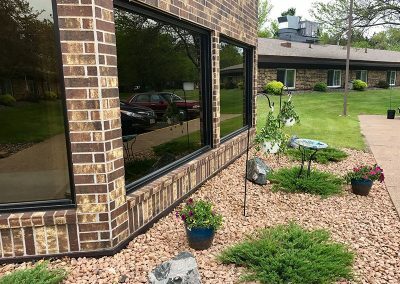 Oakwood Health Services strives to be your home away from home. 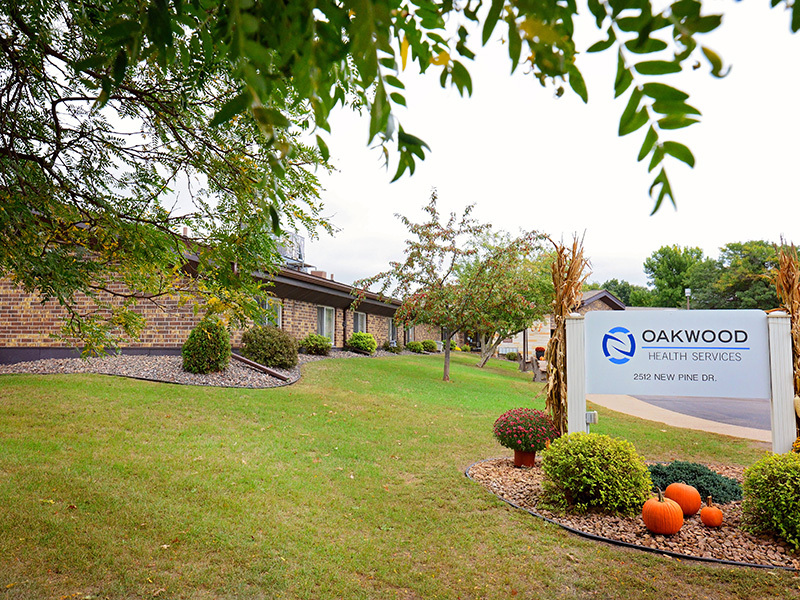 Our dedicated team of healthcare professionals provide respectful, professional care and are available to meet your needs 24/7. 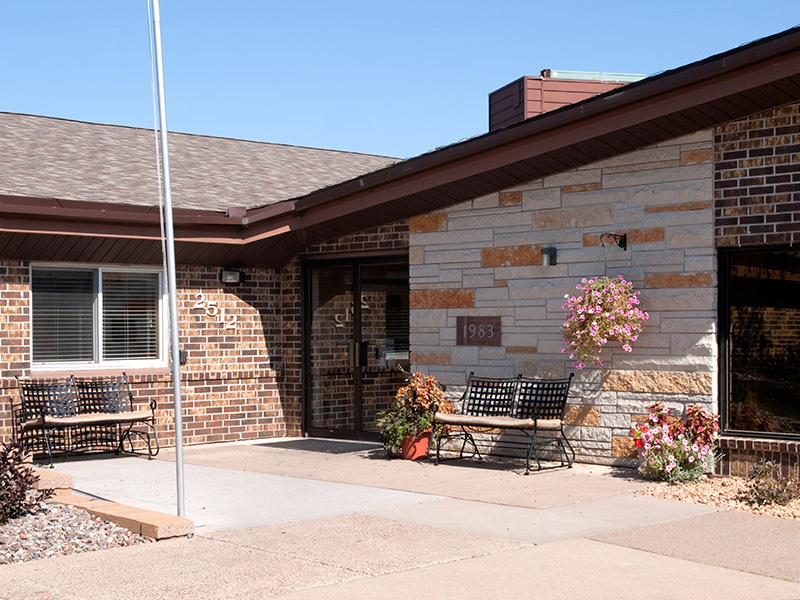 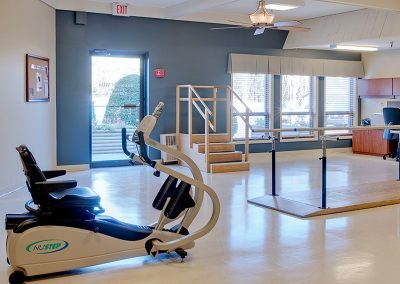 In addition to physical, occupational, and speech therapy seven days a week, each resident is assigned a contact staff person through our “Guardian Angel” program to promote open communication and reassurance that our residents’ needs are being met. 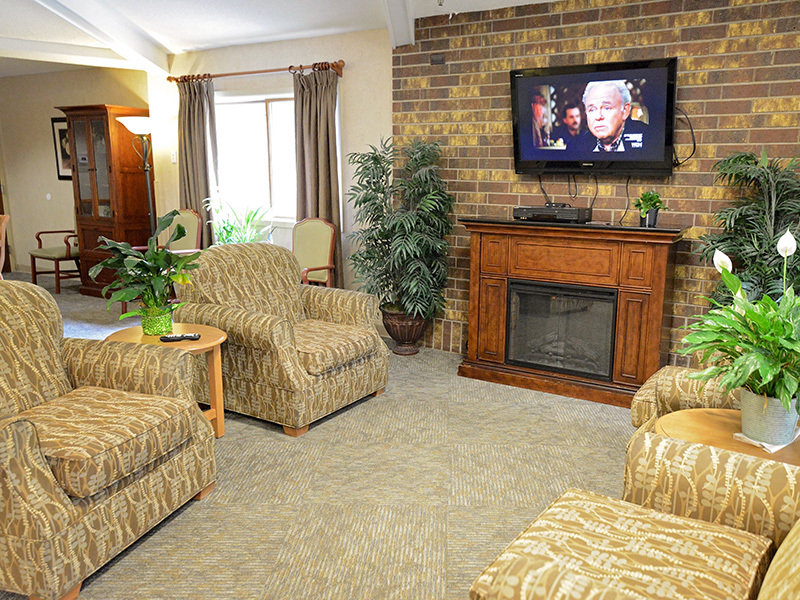 Ensuring our residents’ comfort is the highest of priorities. 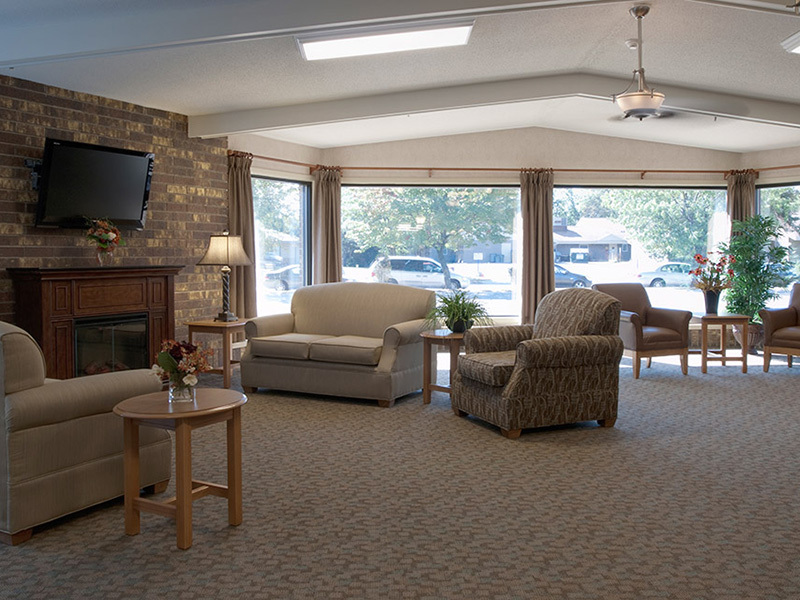 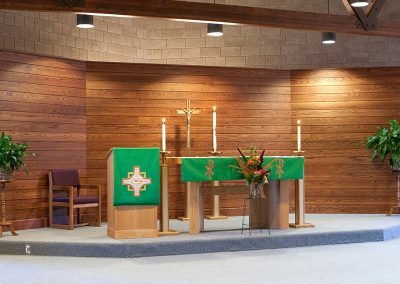 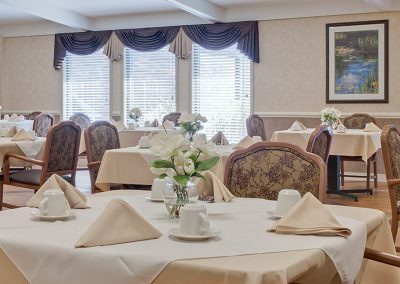 We strongly encourage resident engagement and socialization through group outings, family functions, and one-on-one support. 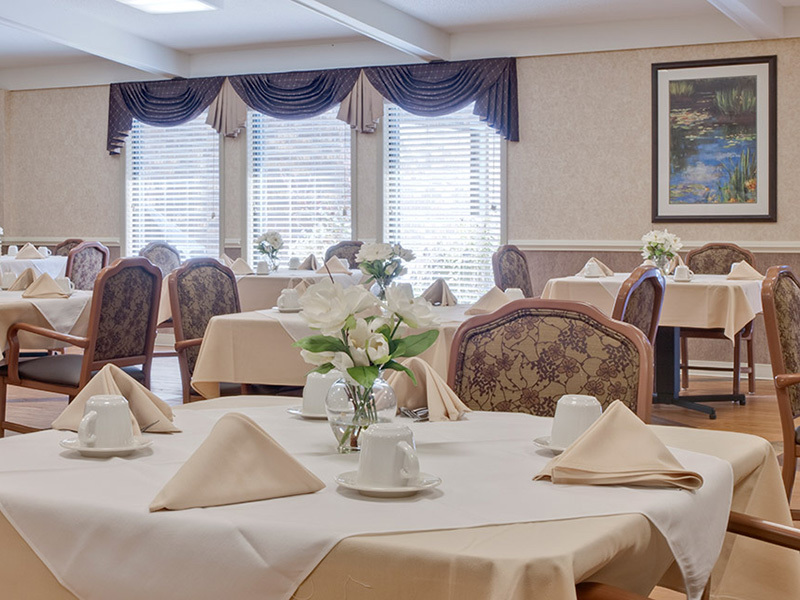 Additionally, we offer concierge services with the goal of always exceeding our customer’s expectations. 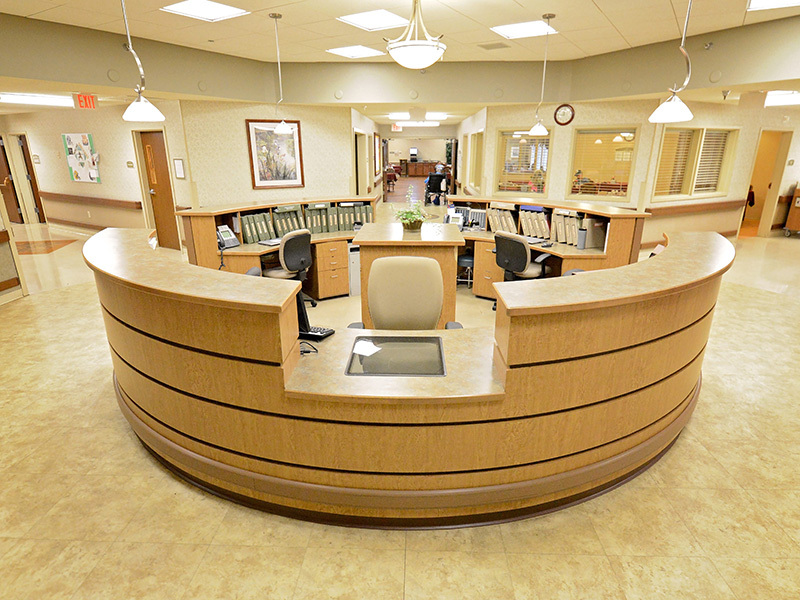 Whether there is a craving for Starbucks, need something from home, or a book from the library, our concierge can help!